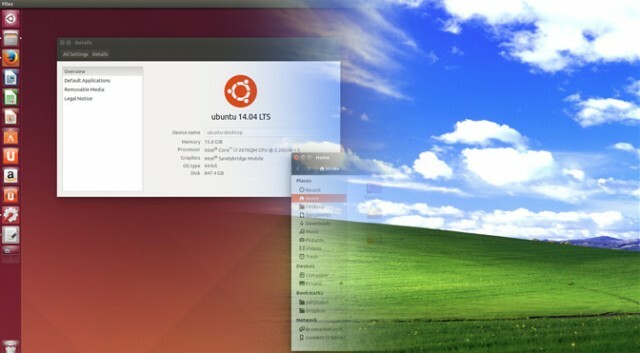 If you dual boot Windows with Linux or MAC OS X, you must have noticed that switching between Linux and Windows or Windows or MAC, TIME changes for your system after restart and clock is reset incorrectly. This happens because Linux uses GMT time while Windows uses Local Time. And hence TIME Error. We can FIx this from either Operating System, From WIndows or Linux. Lets have look on both. 1- Open regedit from RUN. 3- Create new DWORD(32bit) in this key name it RealTimeIsUniversal with value 1 . FIXED, Now your time doesnot resets incorrectly .